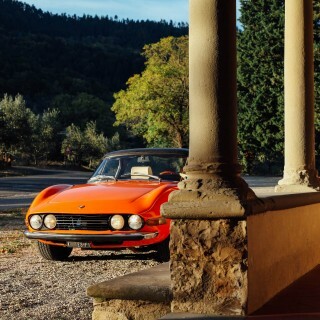 If you say the number “904” to a Sicilian petrolhead, two things come to his mind. One is Porsche, and specifically the model that finished 1-2 in the 1964 Targa Florio. The other is the number of a city bus that never shows up, and of course I am not here today to write a letter of complaint to the Sicilian transport consortium. 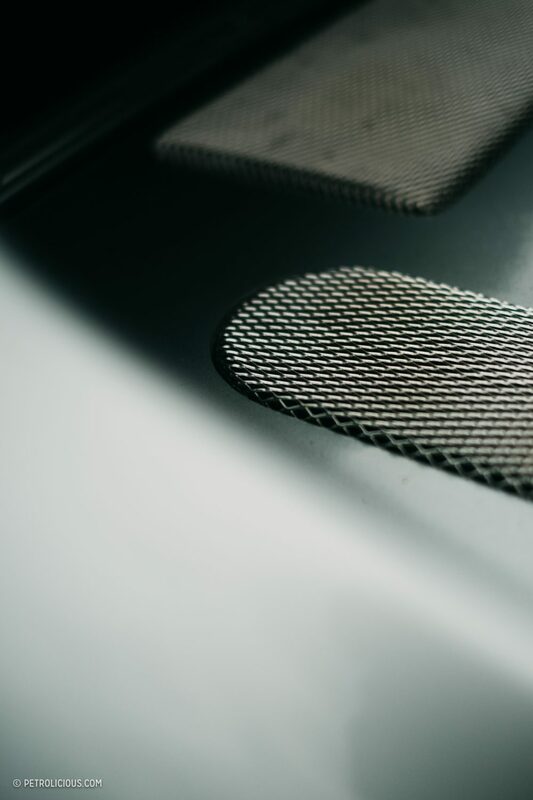 I’ve always been a fan of the sports car manufacturer from Stuttgart, and, more or less, all the models have always fascinated me in one form or another and left something lasting in my soul. Porsche, always with a different way of thinking from the others (unless you go back to the time of Tatra! ), has always aroused in me a certain appreciation for their successes while going against the grain. Maybe because it’s the way I try to live my life too: upstream. In my personal list of “10 favorite cars,” seven of them were daughters of the Porsche family. 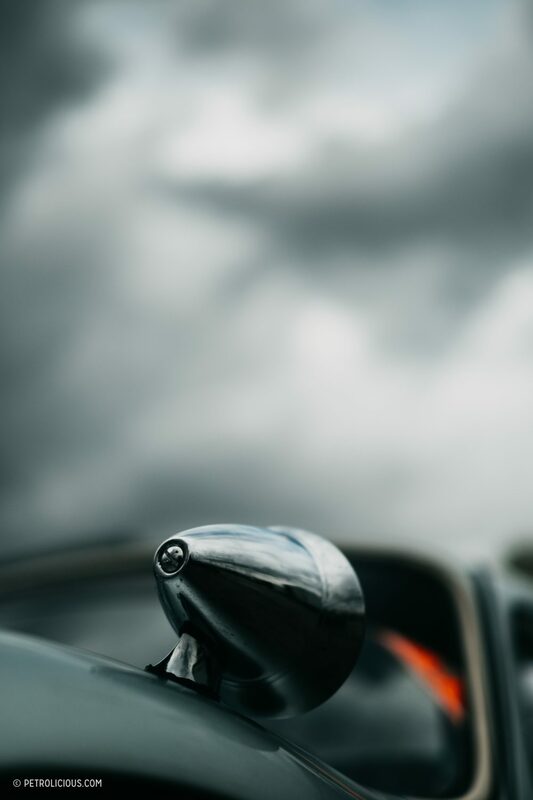 Some, I have had the pleasure of admiring in person, touching them and feeling them, indescribable emotions pouring forth in reaction to metal and fiberglass. 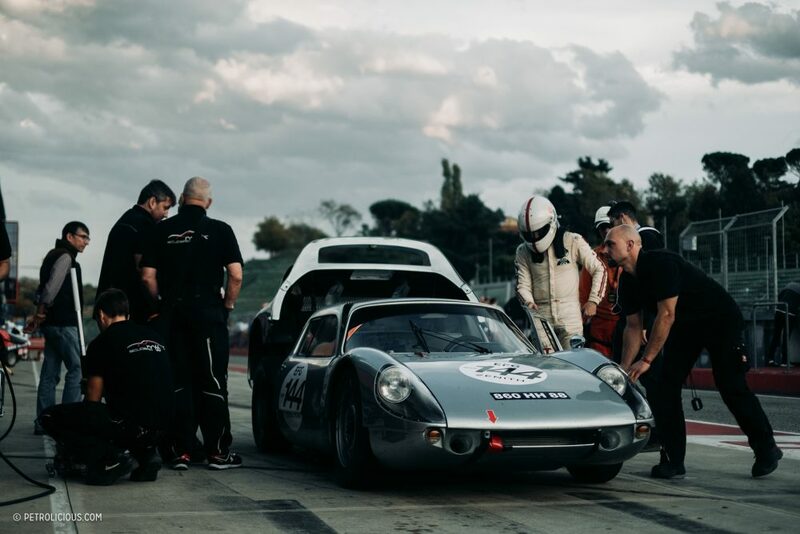 I’ve been fortunate enough to meet most of my vehicular idols, and at the Imola Classic this year—an event I had the pleasure of covering for Petrolicious last month—I had the honor of meeting another: the Porsche 904, or Carrera GTS as it is officially named. I dedicated some shots to it during the weekend, and while I would have loved to spend more time with the car in better light, let’s get to the point. 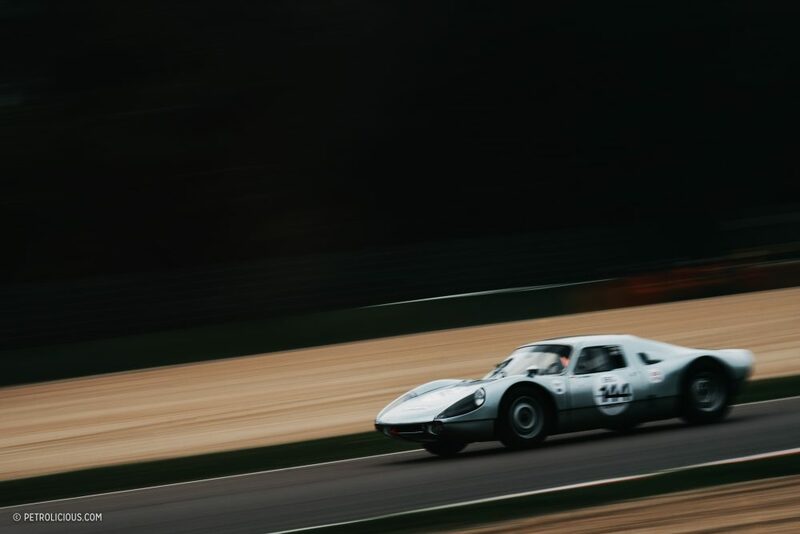 After their adventure into F1 in 1962 (wherein Dan Gurney would bring the manufacturer its sole Grand Prix victory), Porsche decided to get back to sports cars, to dedicate themselves to their primordial love and what they did best. There was a need to replace the two existing models with something more aggressive, but using the existing materials. 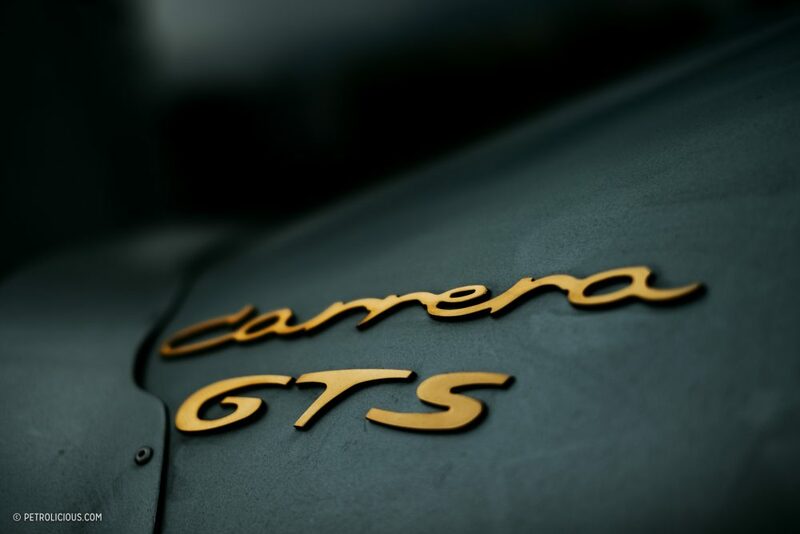 Thus, in 1963, from the pen of “Butzi” Porsche, the 904 Carrera GTS was born to supplant and continue where the victorious 718 left off. 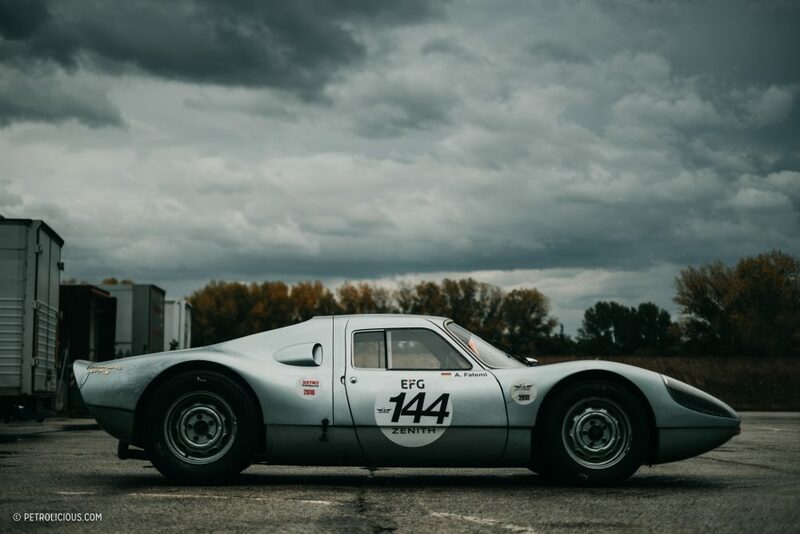 180-odd horsepower delivered by a four-cam flat-four mounted in the middle, five forward gears, exceptionally light in weight, and a shape seemingly sculpted by wind, the 904 was a masterful piece of equipment for the narrow Sicilian roads of the Targa Florio and the curves of European circuit racing. A lethal little thing it was. 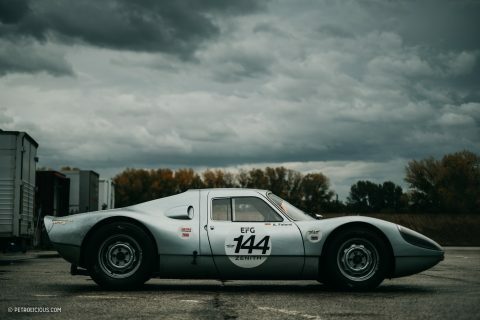 Beyond its own success, the 904 is the car that can be defined as the progenitor of all the great mid-engined Porsches. Indeed, trace the evolution and you land on the 917/30 eventually. 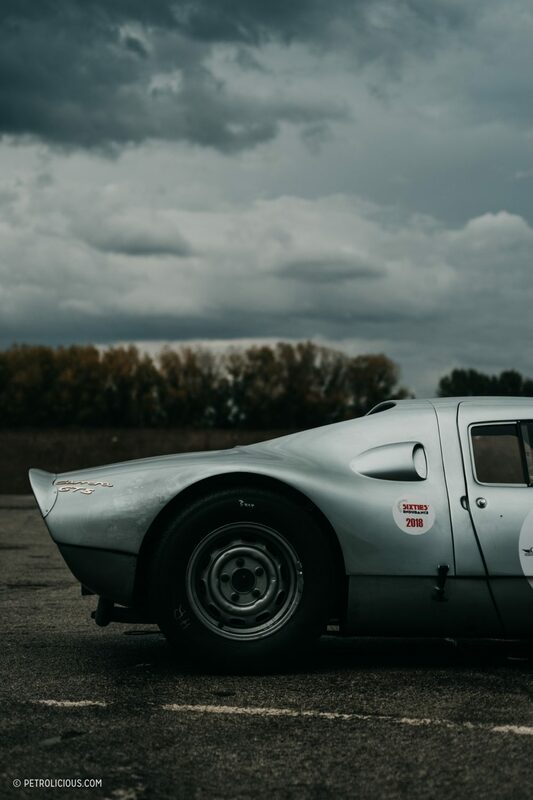 To me, the 904 is a car capable of making me cry from happiness on a stormy day in the paddock of Imola, so many decades after it was created. 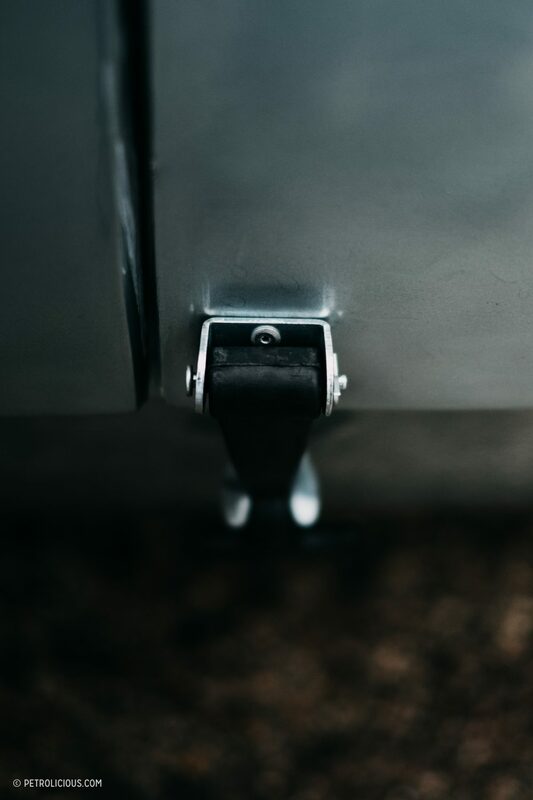 It’s a set of photos that I wish I could have created in a more private one-on-one setting, but we take what we can get sometimes, especially if it’s a car that makes your knees weak. The light gives me a hand, though, making visible the dirt of two days on the track and some scratches and scuffs earned in another life. 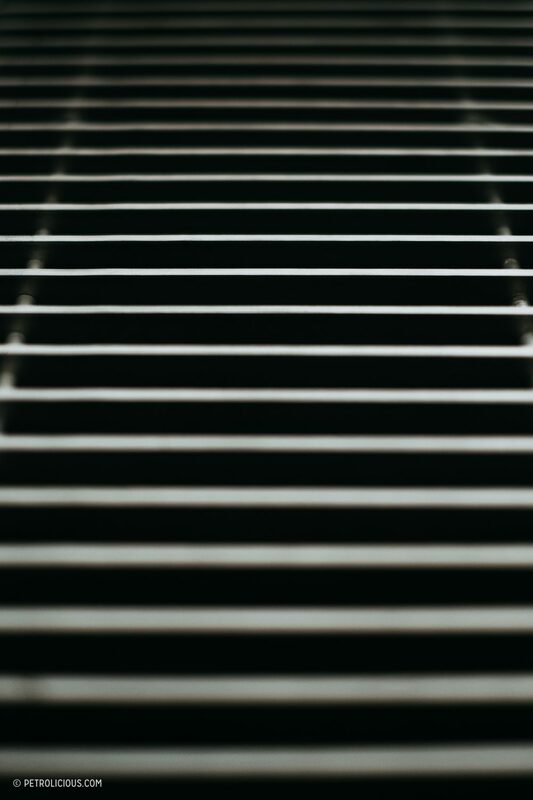 The rays of a weak and mostly obscured sun seem to blend perfectly with the lines of this artfully smooth design. 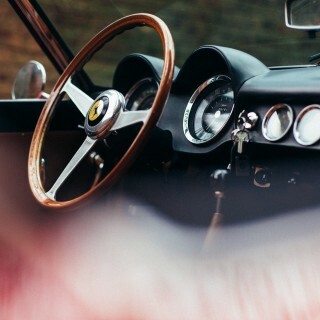 It’s a car that perfectly summarizes the period of dirty hands and the smell of gasoline and fearless hearts that could, safely, outclass a good part of today’s drivers, in my opinion. As a lover of the Targa Florio, this car is even more exceptional to me. 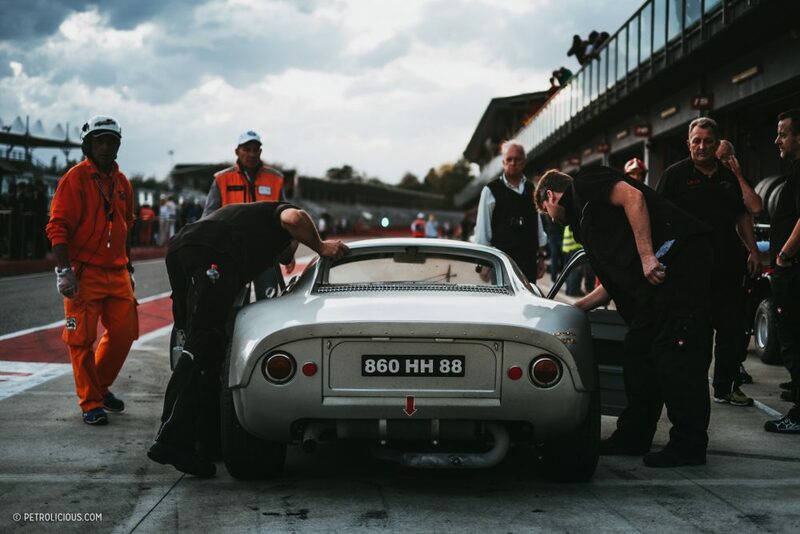 Seeing it at the Imola Classic represented a moment of reconstitution with history, and I hope that I am getting this across, the sensations that a passionate, albeit young, man experiences in the face of such a marvel as this. 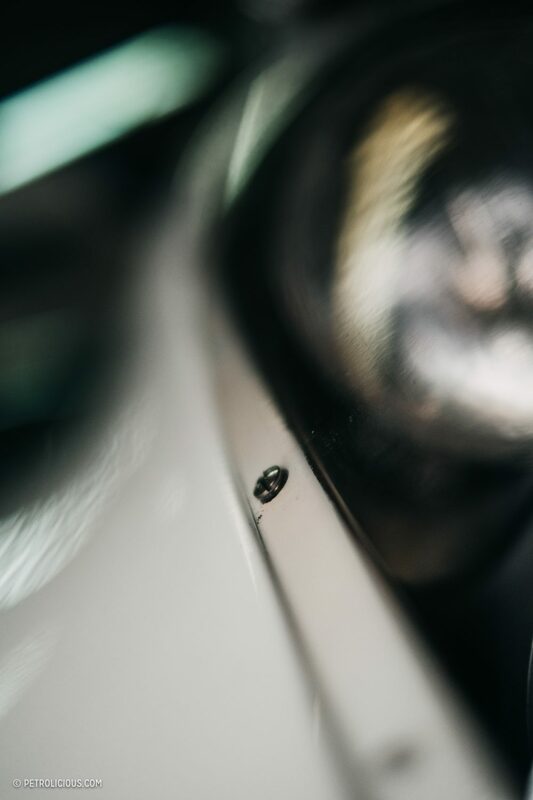 Watching her dance among the curbs, expertly guided by its pilot Afshin Fatemi, brought me back to the days spent browsing photo albums and online repositories of black and white images of the original Targa winner brought to victory by our own Baron Antonio Pucci between the curves of Caltavuturo. Just imagine what it was like, to see her flitting between walls and sea that make up the most storied street race in the world, see her pass by the tribunes of Cerda, full of dust and dirt, with a thundering crowd propelling her onward. 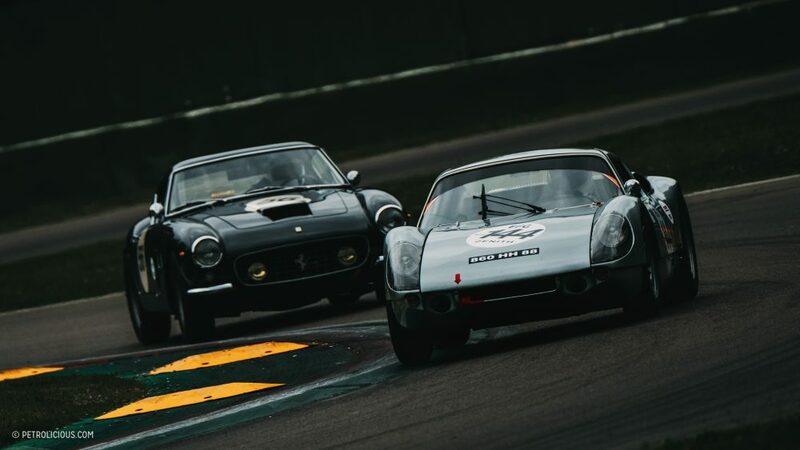 To see her in tightly-fought duels with the Alfa Romeo TZ and the Ferrari 250 GTO. Cars decidedly more graceful and more loved by locals, but not able to trounce the German. I get chills at the thought of wearing leather gloves and fighting for victory in those streets barely wide enough for one car, the emptiness of death looming beyond each curve. What kind of courage do you need to have to drive like that? Fortunately, there are historical reenactments that allow those who have not had the luck to witness these things the first time around. Replicas or originals, parades or historic races, it’s something that I really appreciate. 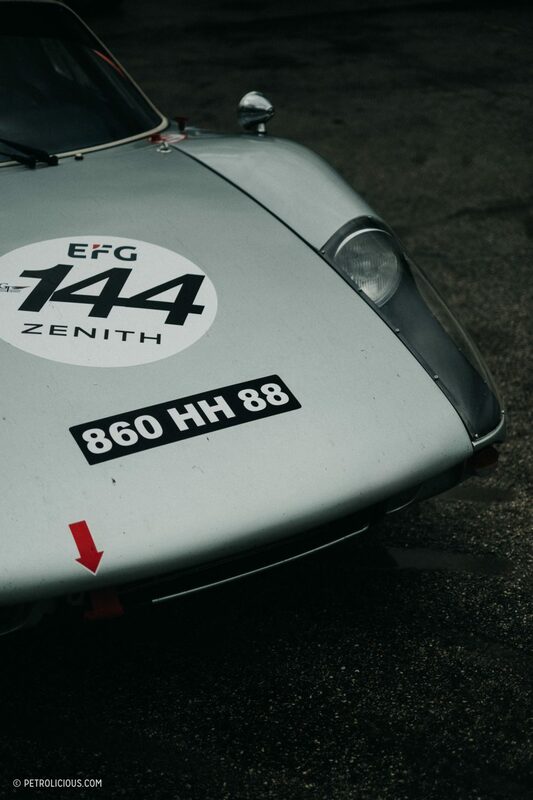 The 904 turns out to be a perfect car for Porsche, a lauded and diverse winner. Scoring class wins at the 24 hours of Le Mans, Spa, Sebring, Daytona, the Nürburgring, winning the Targa Florio outright, and also finding some success in rallying to boot. There are many satisfactions that this model has given to the house of Stuttgart, but all the beautiful stories end eventually. 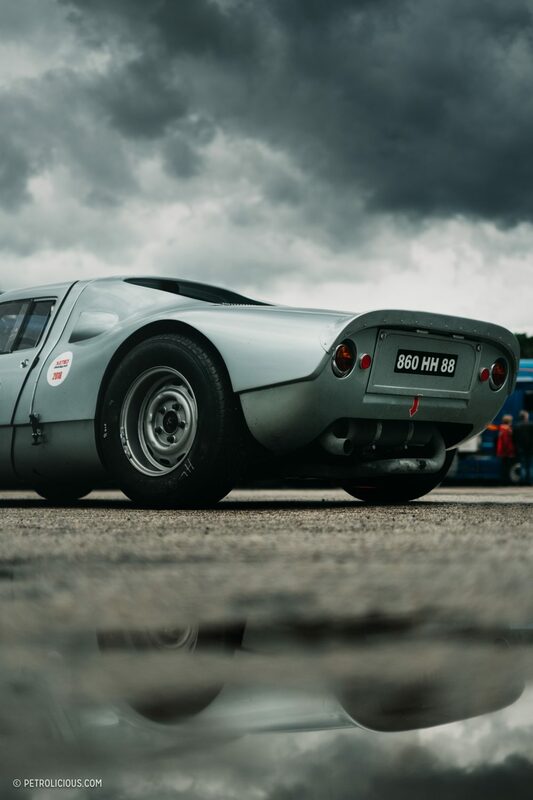 Only a few years after its conception, the era of successes of the 904 ceases to exist and it is replaced. 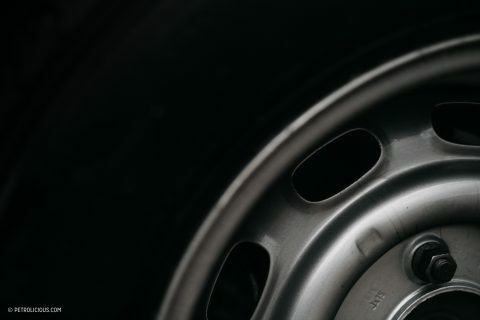 Having enriched the starting grids of the best races in the world, driven only by the best drivers in the world, in 1966 Porsche uses the know-how gleaned from the 904 to develop the 906, which makes short work of its competition. The 906 begat the 910 and the 907 after that, followed up by the mighty 917. They owe it all to the 904. Great car and great pictures. This has to be my favorite porsche. The styling and the stance it has… so different than any other model. It’s on my list of 10 favorites… it has its own style. Totally agree. 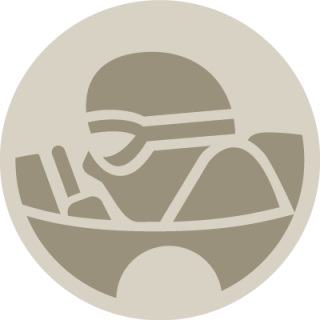 Petrolicious is a wonderful reality because it gives the opportunity to compare and learn. Thanks to you and thanks for your comments. Beautiful car. 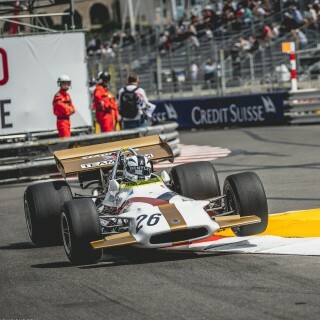 It’s nice to see a racing car looking like one – she is more, not less, beautiful with a bit of well earned dirt on her. Totally agree Mina. Dirty is better. Bill, every time I wait for your comment full of memories with much pleasure. 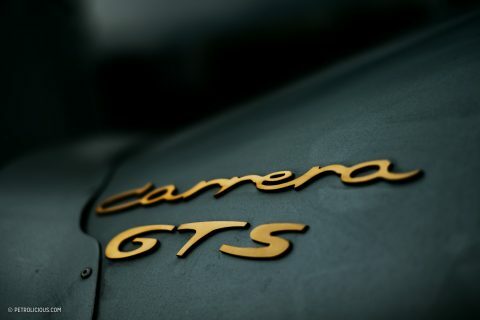 Somehow, you give me the satisfaction of making you remember what I’ll never be able to, the real history of motorsport. This is a bit misleading. 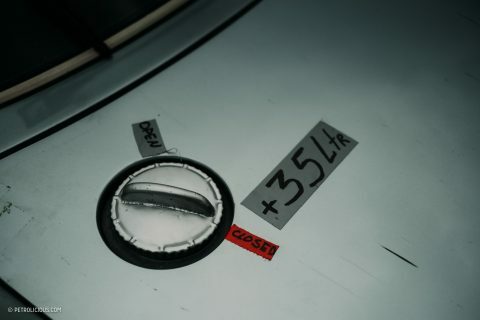 The later 962 can be connected all the way back to the 550, through the 906 and 904. The 917 was more of an offshoot that was run in parrallel to the 908. They ran the 917 on long tracks like Lemons and the 908 on tighter tracks. 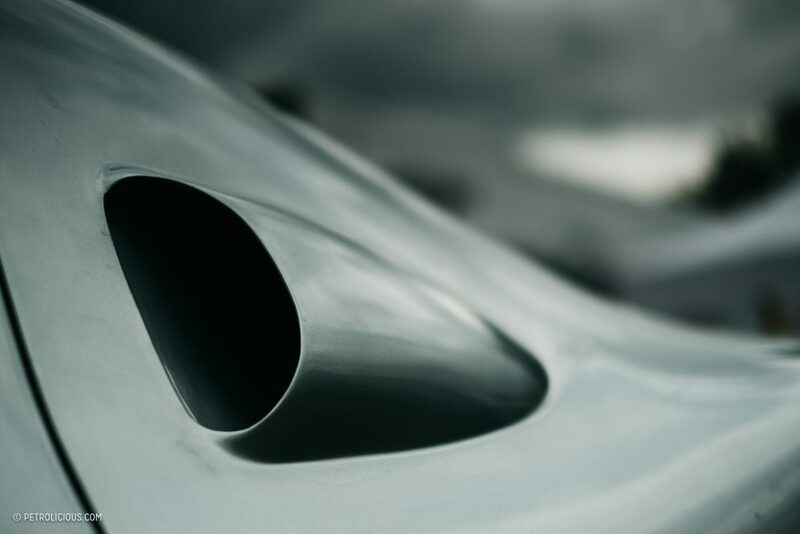 the big car ended with the 917 whilst the 908 was developed. Armando, It’s all good. I’m really sticking up for the what I see as the unsung hero, the 906/908. They live in the shadow of the 917 a bit, but they were arguably a better race car. And it was from them that the later dominance of Porsche in sport car racing was build. 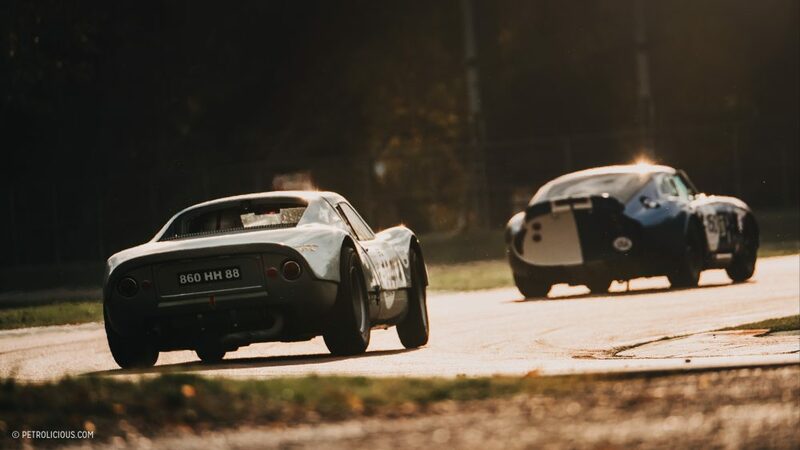 But yes, the 904 was the father of both offshoots. We must give all the credits to the 550, necessary for the creation of these wonders. For the rest I agree. 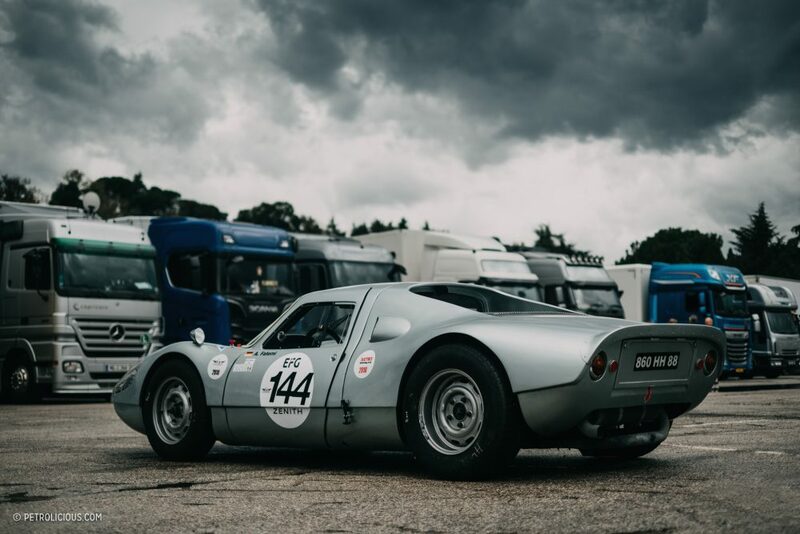 The 904 is a true work of art on the move, in my opinion, much more beautiful than all the “Ferrari” present at the time.